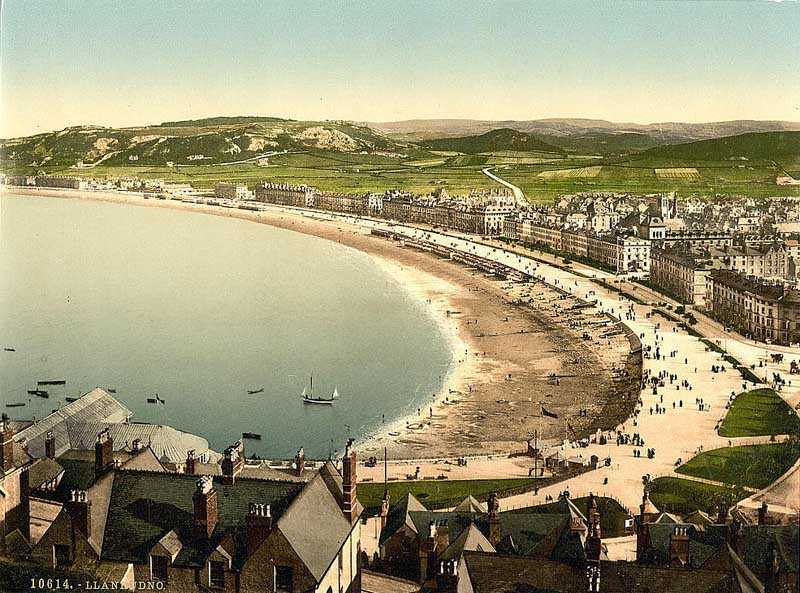 Llandudno in Gwynedd, North Wales. 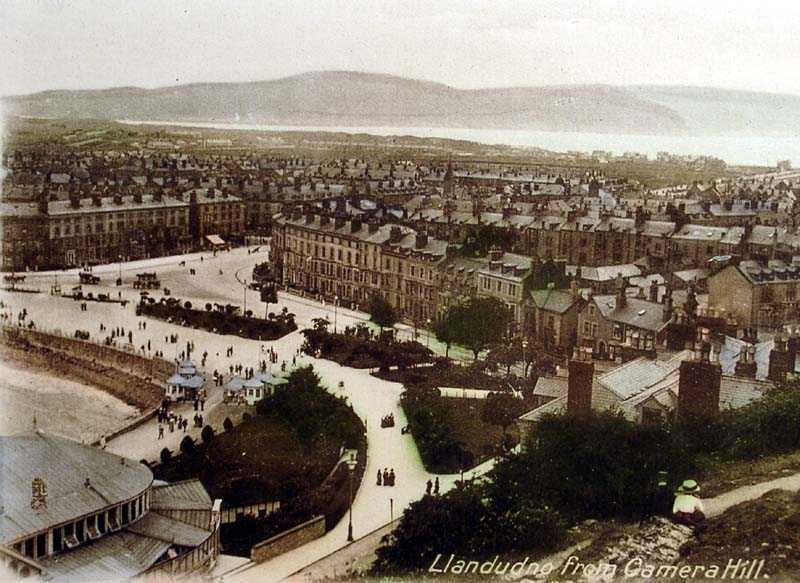 llandudno - general view old photo. 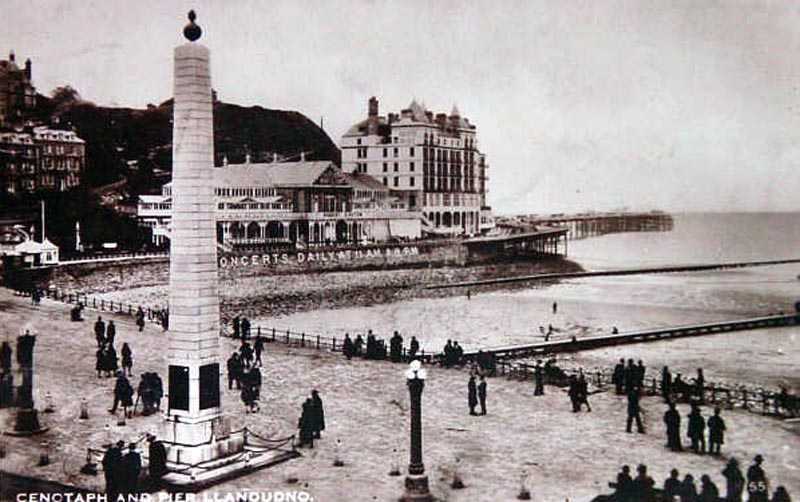 Llandudno is in the county of Gwynedd (old county of Caernarfonshire) and is the jewel in the crown of North Wales seaside resorts. 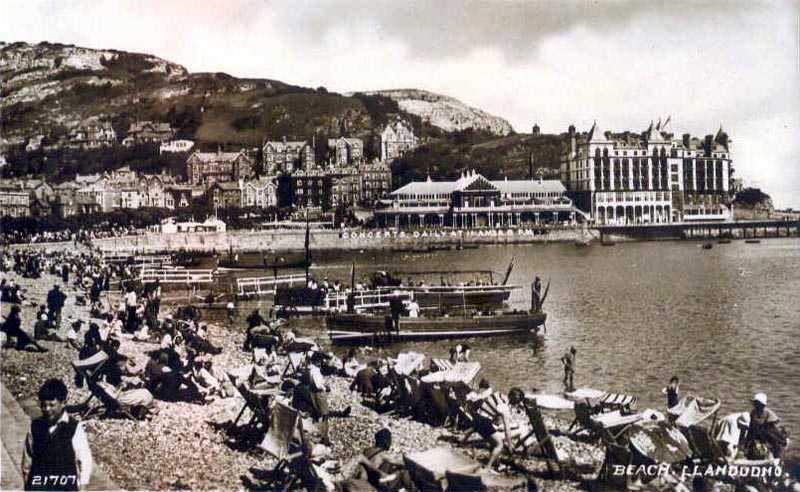 Holidaymakers have been coming to this seaside town in droves since the arrival of the railways. 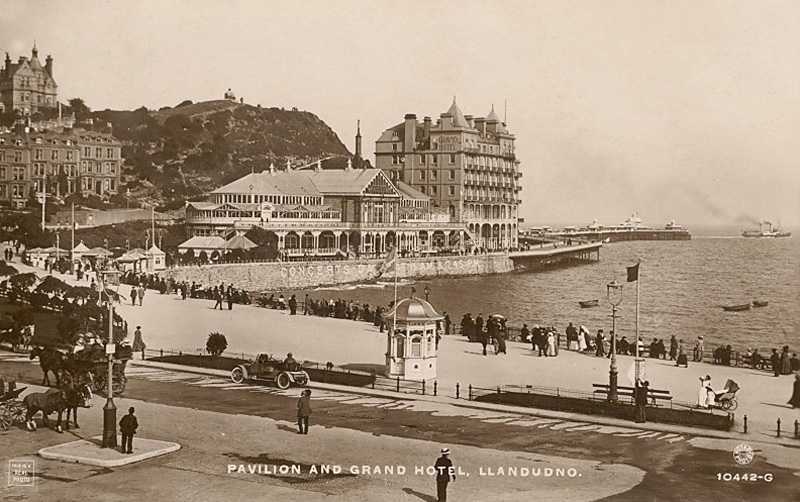 There is a great deal of good accommodation on or near the pavilion and promenade. 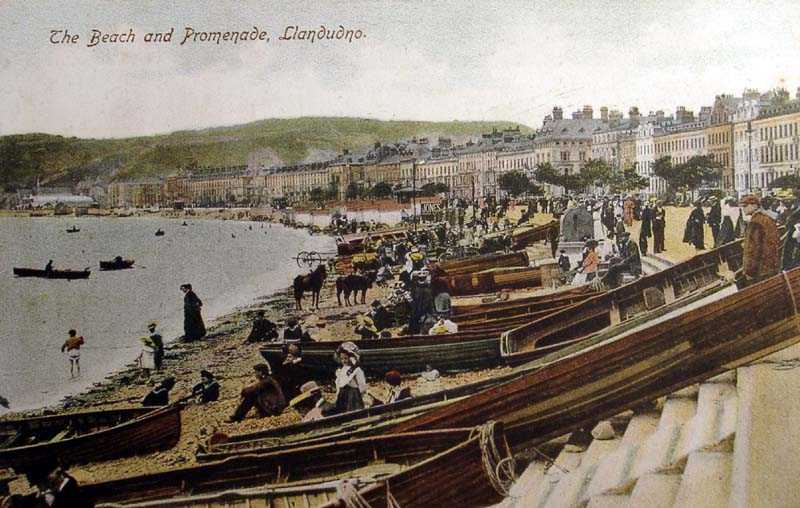 The scenery and fresh sea air help to make Llandudno justifiably North Wales number one destination. 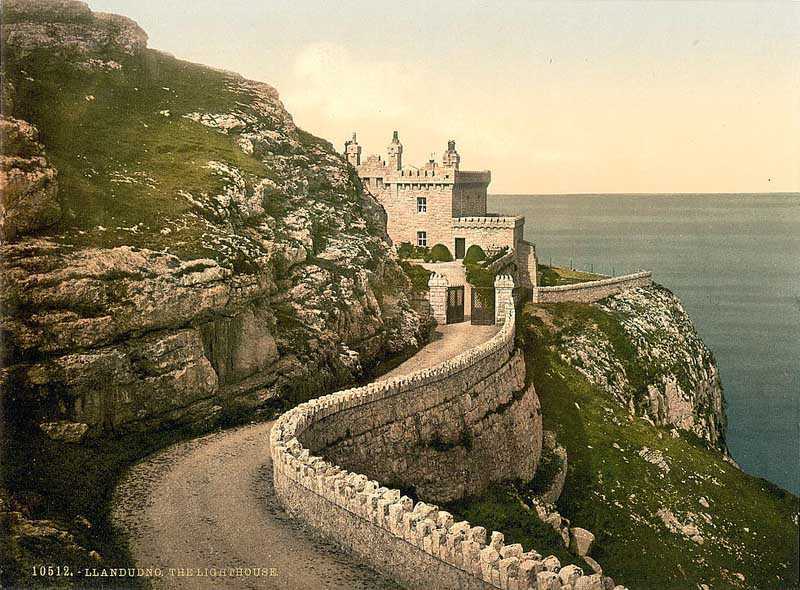 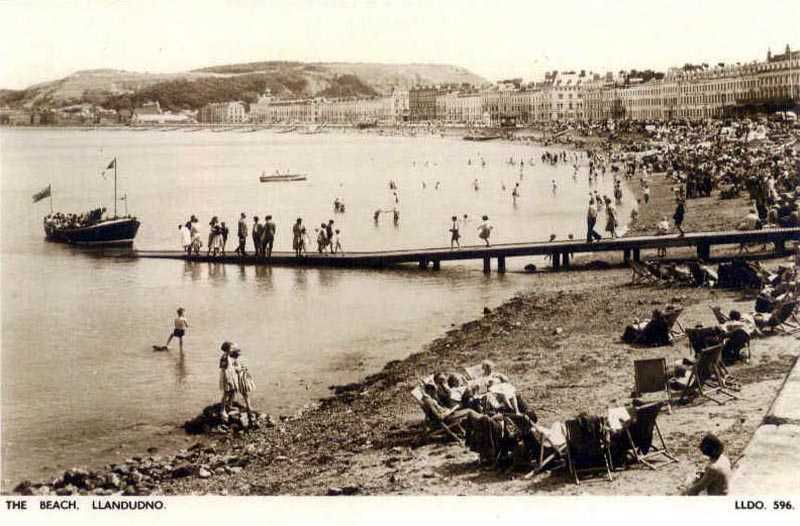 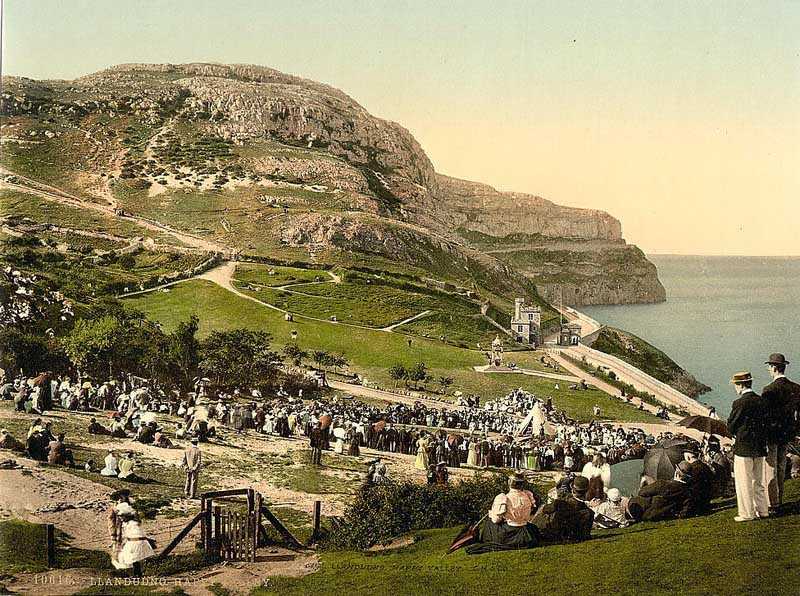 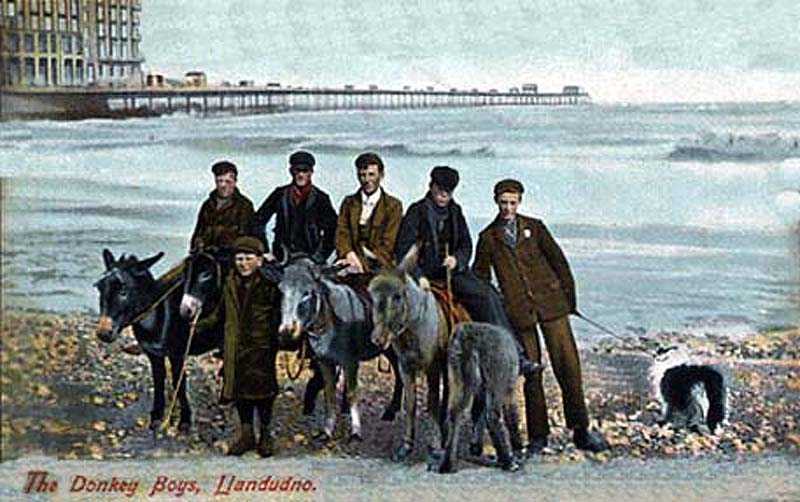 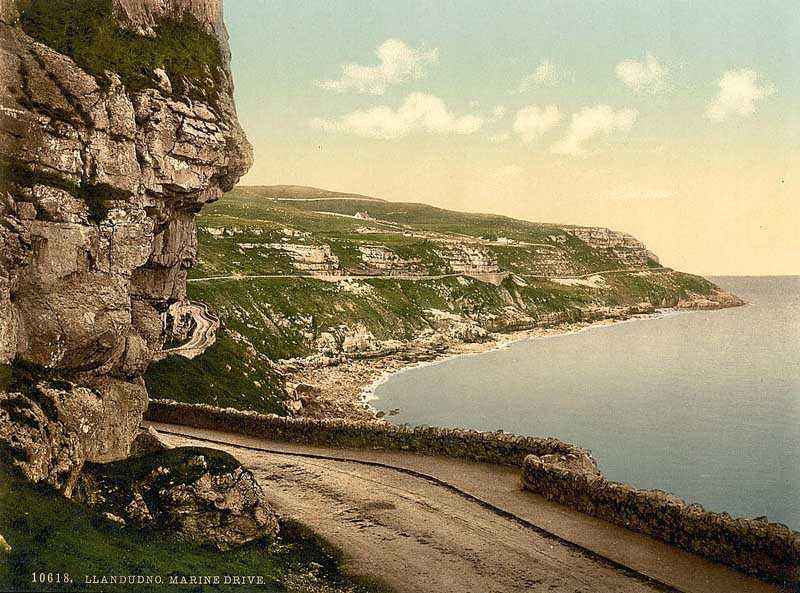 Many of the early images of Llandudno on the next 11 pages were taken between the late 1890's and the early 1900's. 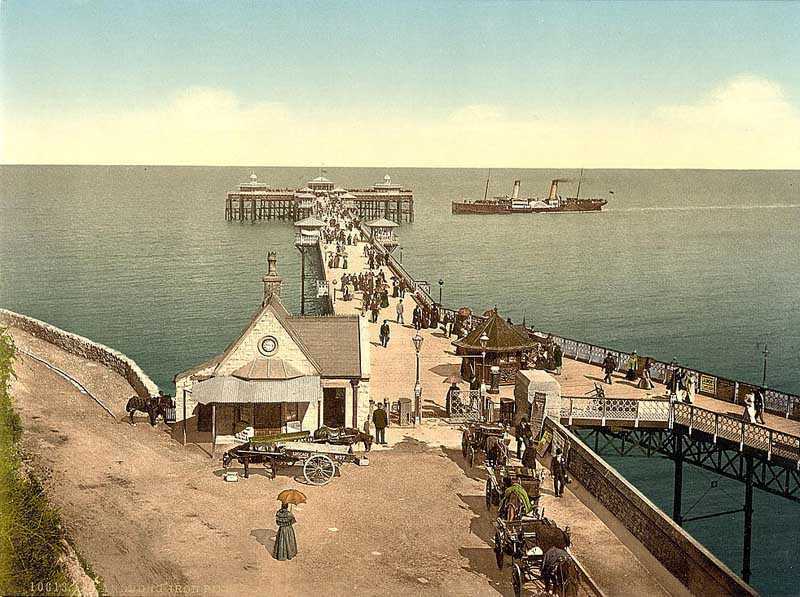 The photographs were taken in black and white and coloured back in the studio. 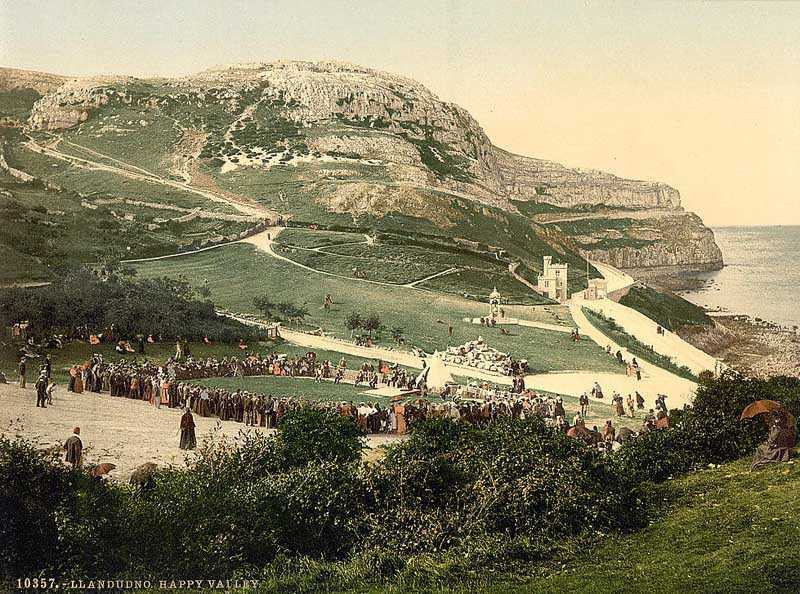 As you can see from the old photos on this page, Happy Valley was once a place where crowds were entertained, or where the people just went to sit and enjoy the scenery.